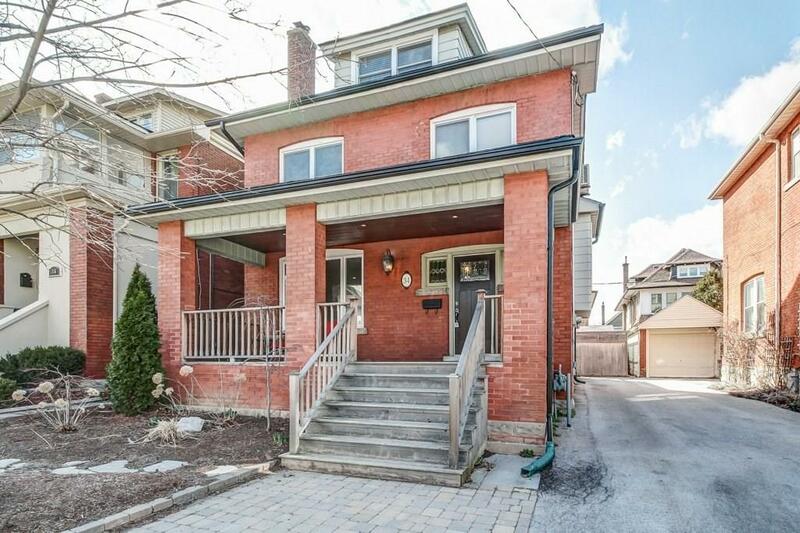 Renovated 3 bedroom home in great location across from school and park. 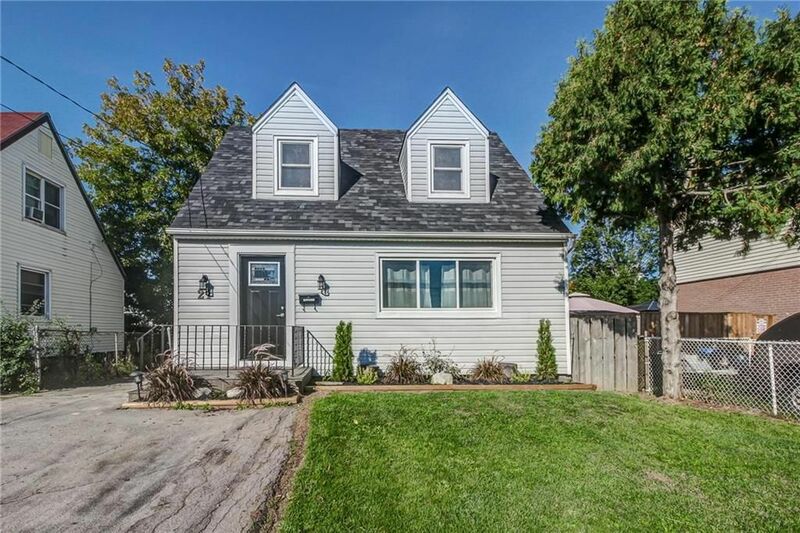 Features include hardwood floors throughout, new front and back porch, pot lights on main level, new tile floor in hallway & bathroom, renovated bathroom, new baseboards and doors, updated kitchen with new backsplash, finished basement with new laminate flooring and 3 piece bathroom. All freshly painted and ready to move-in! Windows (2015), roof (2013), furnace (less than 10 yrs) Great value!